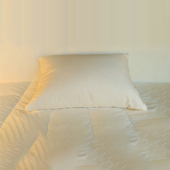 Our Cluster Fiber is extremely soft, long lasting, and with the 200 thread count, white cover, is excellent for institutional use. 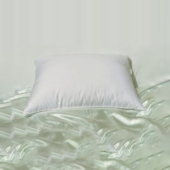 Cluster fiber Pillows are made with conjugated polyester fiber spun into little, bean size balls. 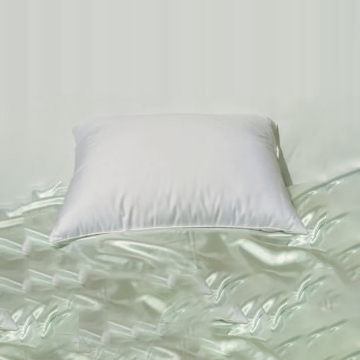 Pillows made from Cluster fiber have the advantage, that when they are “fluffed”, the little fiber balls rearrange inside the pillow (regroup ), increasing the life of the pillow. 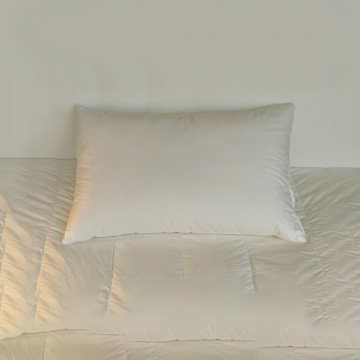 Not all cluster fibers are created equal, some are softer than others. It goes without saying, that we have taken great care ( just like with the durasoff fiber ), to offer you an extremely soft fiber, that’s excellent to sleep on, and priced much lower than department stores. 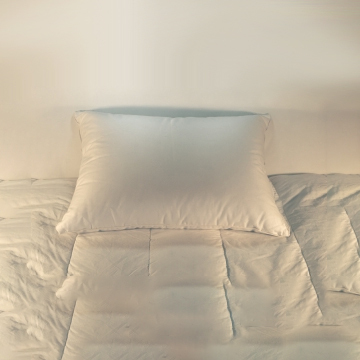 The cover is a high quality 200 thread count, white ticking, not commonly found Cluster pillow, or at this price range.